Dogs Trust: Happy Mother's Day, Norah! Mother’s Day is a day when we can spoil our mums and take them for days out and show them how much they mean to us. 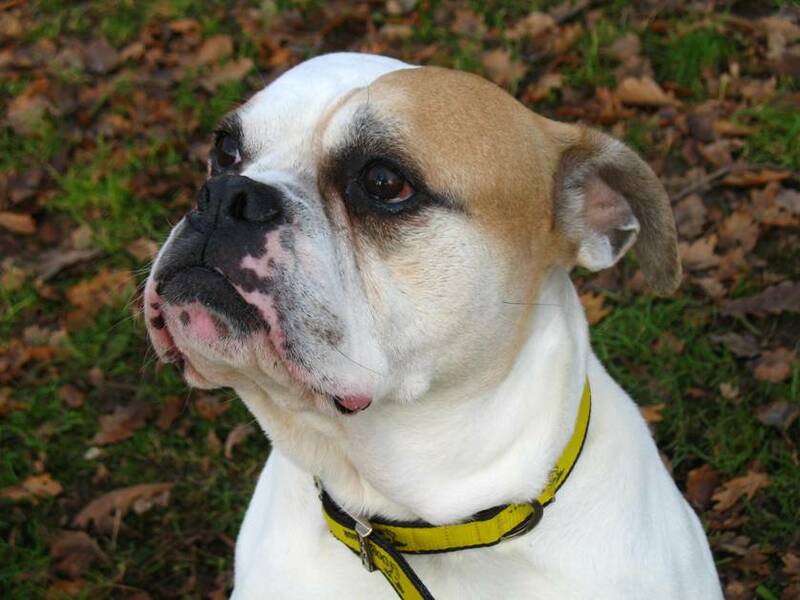 So we thought we’d share the story of our ‘Top Mum’ here at Dogs Trust Canterbury and how she deserves lots of love and affection and a 2nd chance at the perfect home. 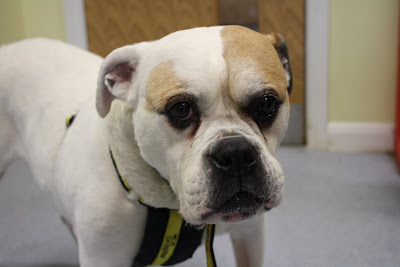 Norah is a 9 year old Boxer Cross who first came to Dogs Trust Canterbury back in July 2005. She was heavily pregnant and a week after her arrival she gave birth to 14 little rascals. She played the role of mum perfectly for the following 8 weeks and all puppies went to their new homes at 2 months old. Norah had put all her energy into raising her brood of puppies so she spent the next 2 weeks resting and recuperating before she went to her new home. She spent the next 5 years quite happily in her home as queen of the castle but was sadly returned to us last year. Norah is now looking for her forever home where she can be the ‘baby’ and be looked after by a loving and devoted new owner. The ideal setup for her will be a quiet adult only home where she will have company most of the time. She is quite happy to potter about and enjoys a slow amble in a rural environment. She would prefer to be an only pet so she can get the lion’s share of the love and attention. She can be quite shy and timid of new people and strangers so the adoption process would be slower than normal; she is worth the wait however as she will make a loving addition to the right household once she is settled in. If you're interested in Norah or any other dog at our Canterbury centre, please pop into the centre (Radfall Road, Chestfield, Near Whitstable, Kent, CT5 3ER) or call us on 01227 792505. You can also see her profile online.